Montenegro, the jewel of the Adriatic Sea and first in line to become the next European Union (EU) member state, is commencing its program of granting citizenship by investment. The benefits of such program for investors are manifold – the opportunity to become a citizen of a beautiful European country that is experiencing one of the highest investment per capita in the Old Continent but also the chance to become a citizen of the EU once the country becomes EU member state. 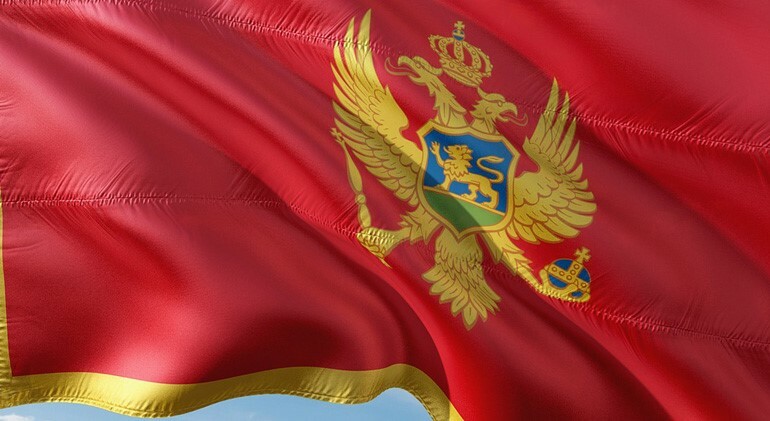 On 22 November 2018, the Government of Montenegro adopted the Decision on the criteria, method and procedure for the selection of persons who can acquire Montenegrin citizenship by admission for the implementation of investment programme of special importance for economic interest of Montenegro (Decision), becoming one of many countries which grants citizenship through investments projects to foreigners. The implementation of the program begins from 1 January 2019 and is limited to up to 2,000 applicants. The program was drafted in full cooperation with the European Union (EU) and the Government of Montenegro promised to refrain from any measure that may jeopardize the Montenegrin accession process to the EU. Furthermore, the Decision’s main aim is to further support equal development of all the regions of the country. the applicant must deposit EUR 15,000 for its own application, EUR 10,000 for up to 4 family members, and EUR 50,000 for each next family member. If you need any further information on how to acquire the Montenegrin citizenship by investment and the ways we can provide assistance, please contact us on office@geciclaw.com.